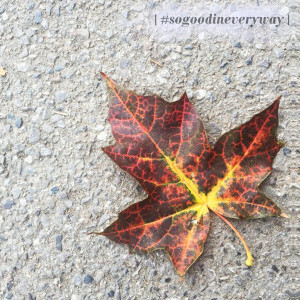 It’s time for this week’s #sogoodineveryway challenge. 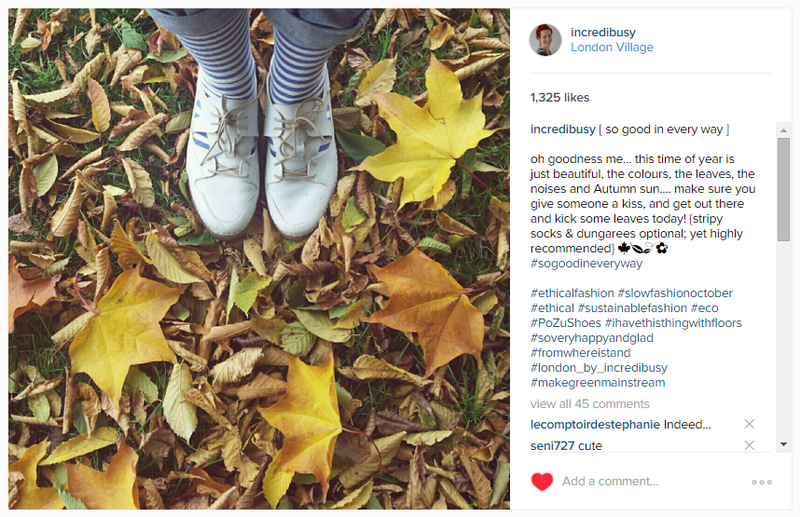 It’s [ autumn leaves ] this week, as they are really just so ubiquitous – and of course totally photogenic! 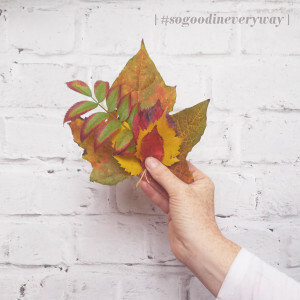 If you would like to join in, use the hashtag #sogoodineveryway and this week’s judge is the wonderful Rebecca Kiff.